Born in Tulsa, Oklahoma in 1935 - at an early age he and his family moved to Phoenix. He got his first guitar when he was 12 years old. He played around Phoenix until 1953, then he was enlisted in the U.S. Air Force for four years. He then moved to Johnston Island in the Pacific where he played music when he was off-duty. The Air Force assigned back home in Phoenix where returned to playing clubs again. Al Casey (Guitarist) a friend since school told local disc jockey Lee Hazlewood to go listen to Sanford. Hazlewood was impressed with Sanford's voice. He was looking for somebody to record a song he had just written. About a week later he took Sanford into Floyd Ramsey's studio with Al Casey. They recorded "The Fool". Hazlewood gave his wife (Naomi Ford) the songwriting credit for "The Fool", because it was a time when you couldn't be a producer, manager and writer at the same time. Sanford stated that he felt they were a mix between Johnny Cash and Elvis Presley and just trying to get something a little different with there sound. People often wonder how the "drum sound" was made on the recording. They found a piece of split bamboo and beat it on the guitar case, then Casey insisted that the drummer use a drumstick. Nothing happened with the song. 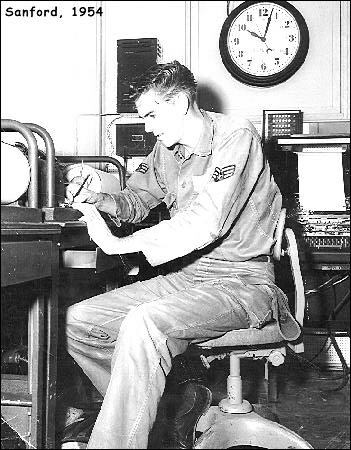 After the session, Sanford went back to the Air Force only for a short stay, he got an early discharge. Then he got a job delivering Canada Dry soft drinks around Phoenix. It was at that time that things started to happen with the record. Up to that point the record was on a local label MCI, and a disc jockey had sent the single to Randy Wood at Dot Records. It was at that point that Sanford signed with Dot. 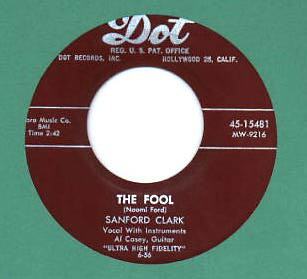 Dot re-released "The Fool" that summer, August "The Fool" was a top ten hit (1956). The flip-side was "Lonesome For A Letter". At this point they needed a follow up single. "Don't Care", "Usta Be My Baby" (excellent Rockabilly guitar by Al Casey), "Why Did I Choose You?" (unreleased at the time). Late that year Al Casey and Sanford returned to Phoenix and recorded "A Cheat" another Hazlewood song. It deserved a better response than it received. It had the same mystery that "The Fool" had and Al Casey's guitar complimented Sanford's vocals. By the time it came out, Elvis dominated the charts, so it was hard for anyone to get a hit on to the charts. The last of the Phoenix sessions had songs like "Ain't Nobody Here But Us Chickens" a novelty song by Louis Jordan. Completely unsuitable for Sanford's relaxed singing style. It also had produced an excellent rocker "OOO Baby" (another song written by Hazlewood) and the great version of Merle Travis' "Nine Pound Hammer". 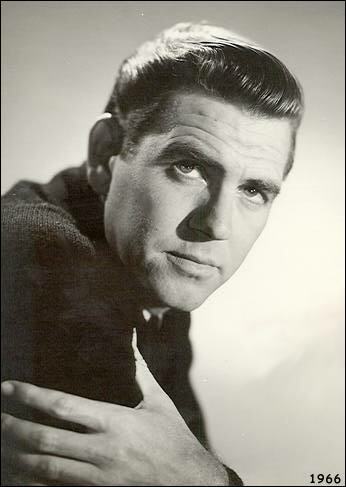 Sanford started recording in Hollywood in 1957. Most of the songs from those sessions were unreleased at the time, but were excellent songs which should have been issued. Even with Randy Wood's experiments, Sanford turned out some cool sounds. "Loo Be Doo" was a real slick rocker with a hot Saxophone solo. "Cross Eyed Alley Cat" (unreleased at the time), was an example of the influence Sanford's vocal style had on performers like Ricky Nelson. Comparing Rick's version with Sanford's is proof of that. "Love Charms" recorded around the same period was closer to "The Fool/A Cheat" style. 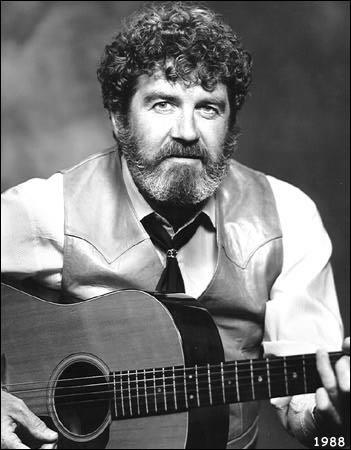 Al Casey played rhythm, backed by Duane Eddy's acoustic strumming. In November of 1957 he recorded "The Man Who Made An Angel Cry" a great Johnny Cash sound-a-like recording. At his last session for Dot, Sanford recorded "Travelin' Man" (not the Ricky Nelson hit). With the records not selling and the strange material Randy Wood wanted him to cut, it was a time for a change. 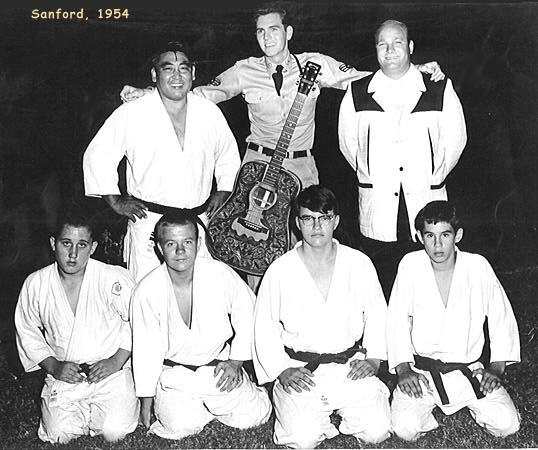 Early in 1958 Sanford left Dot and joined Jamie Records. Duane Eddy at this point had already had a hit with "Rebel Rouser". In May Sanford & Duane recorded two sides "Still As The Night" and "Sing 'Em Some Blues". It did not sell. That summer Al quit touring with Sanford to join Duane on his tour as a bass player. Early in 1959 they didn't have any better success with "Bad Luck" and "My Jealousy". The next session in May seem to go the same way, the song "New Kind Of Fool" seemed to be another trade on "The Fool". "Son Of A Gun" was a cowboy number, a complete play on words. "Run Boy Run" an excellent song with the flavor of Johnny Cash. Nice sound with just guitar and bass. His last Jamie session was on March 17, 1960, "Pledging My Love" and "Go On Home" was very interesting because of the distorting guitar, Al Casey got the sound before fuzztones and effects as we know it now. The ten Jamie sides were all commercial failures at the time. Some hit the charts. When Sanford left Jamie he did one single for the 3-Trey label and another for the tiny Project Records. Neither projects showed any success. Sanford became friendly with local sideman and struggling songwriter named Roger Miller. Roger asked Sanford to record a song called "Dang Me", he didn't so Roger decided to record it himself. Putting Roger Miller as one of the biggest Country singer in the 60's. Sanford tried again, this time at Warner Brothers Records in 1964 and 1965. He nearly had a hit with the Lee Hazlewood composition "Houston". 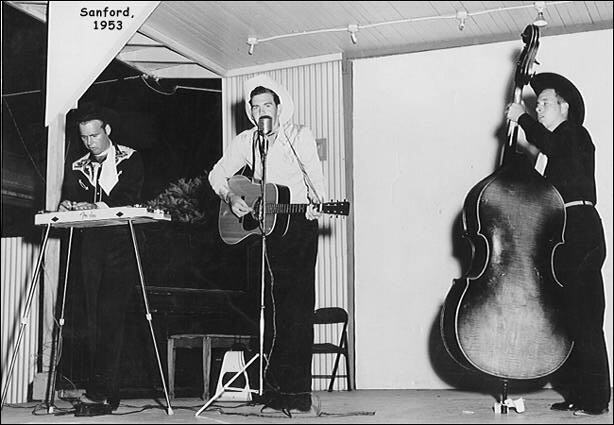 Sanford recorded it, but Hazlewood produced another version of the same song with Dean Martin. Sanford said his version was doing fine, until they released Dean Martin's version. They just stopped playing Sanford's. In 1967 Sanford signed with Ramco Records and re-recorded "The Fool" with former Ramco artist, Waylon Jennings playing lead guitar. They cut twelve sides, nothing happened. Meanwhile Lee Hazlewood had become big time at Warner/Reprise producing Frank & Nancy Sinatra, Dean Martin and doing his own successful recordings in Hollywood. Hazlewood started his own independent label LHI, Sanford would try with new label but became very unhappy with the "cookie-cutter" sessions he was doing and quit. Sanford, by the 1970s, wasn't playing music full-time, he made his living by labour and skill. One was construction, a trade he had pursued on and off since the 1950s. The other was gambling, he considers himself a highly skilled blackjack player. With both talents he has made himself a comfortable living. Sanford didn't stop recording. In 1985 he made a LP for his own label "Desert Sun". On that session he teamed up with his old friends Al Casey and Lee Hazlewood. Today Sanford lives in Louisiana with his charming wife Marsha. There are no signs of slowing down. Sanford is interested in recording a new CD. Rich Kienzle & Al Casey. "This site is dedicated in loving memory of Geneva Pool Nixon 1916-2003"